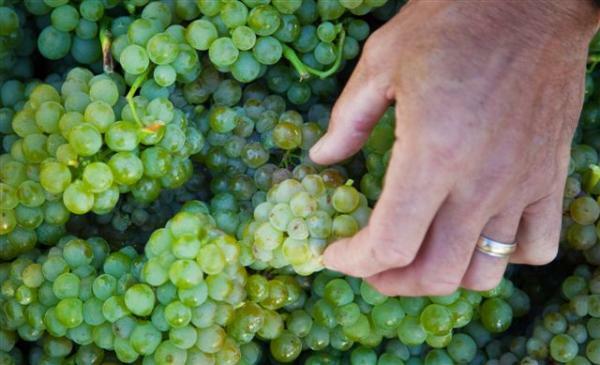 Fairbourne Estate is New Zealand's only specialist producer of Sauvignon Blanc. The specialty is making single site wines from the clay gravel soils of Marlboroughs Southern Valleys. Managed yields, clean vine vitculture and hand picking creates unique terroir inspired wines. The quality and consistency of Fairbourne has resulted in many fine wine placements in a variety of discerning international markets.